The Crows Nest Hotel has been an iconic landmark on the lower North Shore of Sydney for over 100 years as a much loved late night and live entertainment venue. Having recently undergone a major refurbishment in 2016, the two storey Crows Nest Hotel has preserved its heritage style and has been injected with a modern edge. 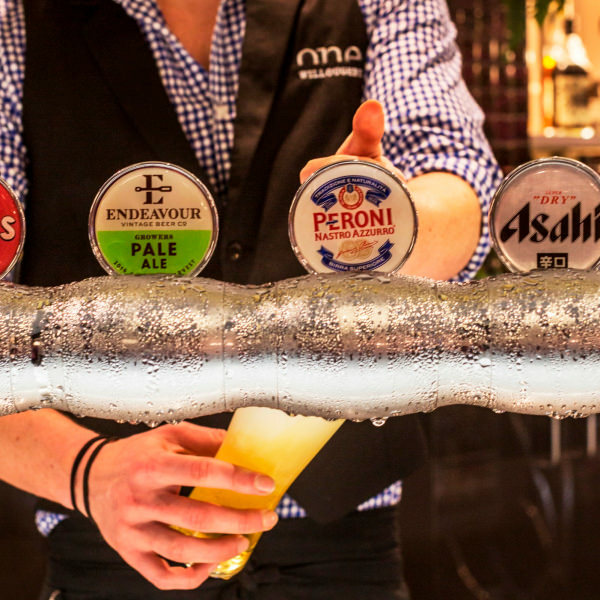 The existing Bar and Lounge areas have been updated with a fresh look and One Willoughby is Crows Nest Hotel's new boutique cocktail bar offering the very best premium beverages. The new Courtyard and Rooftop Terrace Bar provides outdoor entertainment areas and come fully equipped with a large screen on the terrace and heaters; perfect for those cooler Sydney days. Whilst entertainment continues to be the cornerstone of this venue with some of Sydney's best bands gracing the stage, other events include trivia every Tuesday from 7.30pm, live comedy every first Thursday of the month, and Djs and live bands every Friday & Saturday from 6pm - there is always something happening! Crows Nest Hotel is a hotel at heart built for the locals. They strive to be at the heart of the community by providing a place for friends to meet, for families to relax and a top-tier function and events venue. Check out our What’s On page for more information. Along with the new look comes a complete overhaul of the venue’s food and drinks. Our new menu is produce driven, hearty and showcases house-made ingredients. It features an array of classics and tasty plates to enjoy with friends. Reservations are taken for the bistro for lunch time only whilst at night time an open seating policy allows patrons to enjoy a quick meal, or a get together with friends or a late night snack in a relaxed and informal setting. 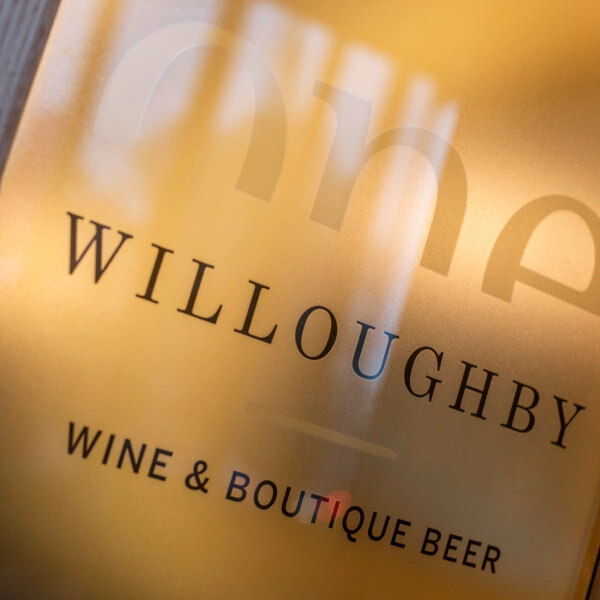 'One Willoughby' is a boutique beer and wine bar within the Crows Nest Hotel. Focusing on local and international products, it's the perfect place to relax with friends in one of our booths.